Inspired by the improvisation of Jazz and the Blues, this tiny atelier in Paris creates unique hand-made jewelry with a soul. No molds are used, and every piece has its own story, capturing an ephemeral combination of colors and harmonies. 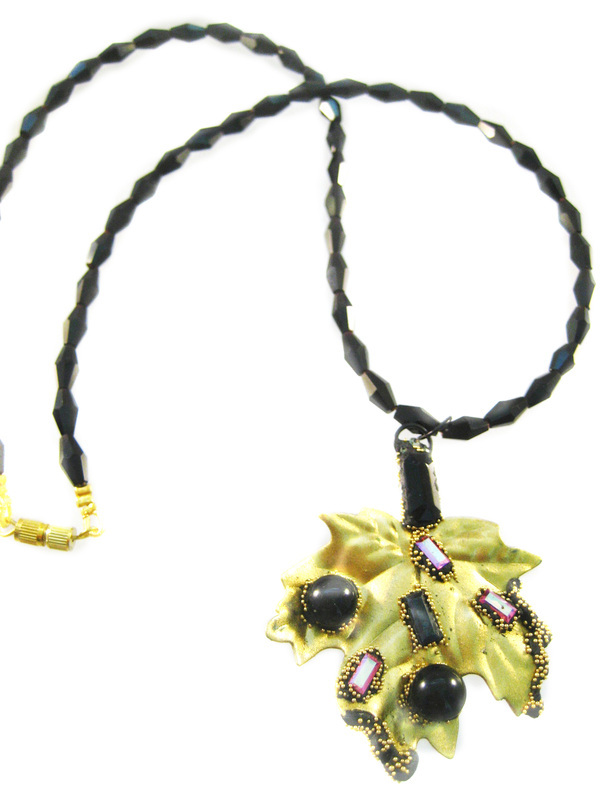 The materials used include semiprecious stones, fully cut European crystals, glass, pearls, amber, coral and silver. In some pieces more unusual materials may be found such as coconut shells, volcanic lava, baobab seeds, Mediterranean beach pebbles, chestnuts, bamboo, coffee beans, meteorites and ancient Byzantine coins. Since opening in the Marais in 2006, Bijoux Blues has garnered worldwide praise and a loyal following . Bijoux Blues has been voted a top find by Frommer’s Paris guide and has been recognized by New York Times travel guide and Forbes magazine among others. Please browse our collections to directly purchase a unique item that can be shipped anywhere in the world free of charge. 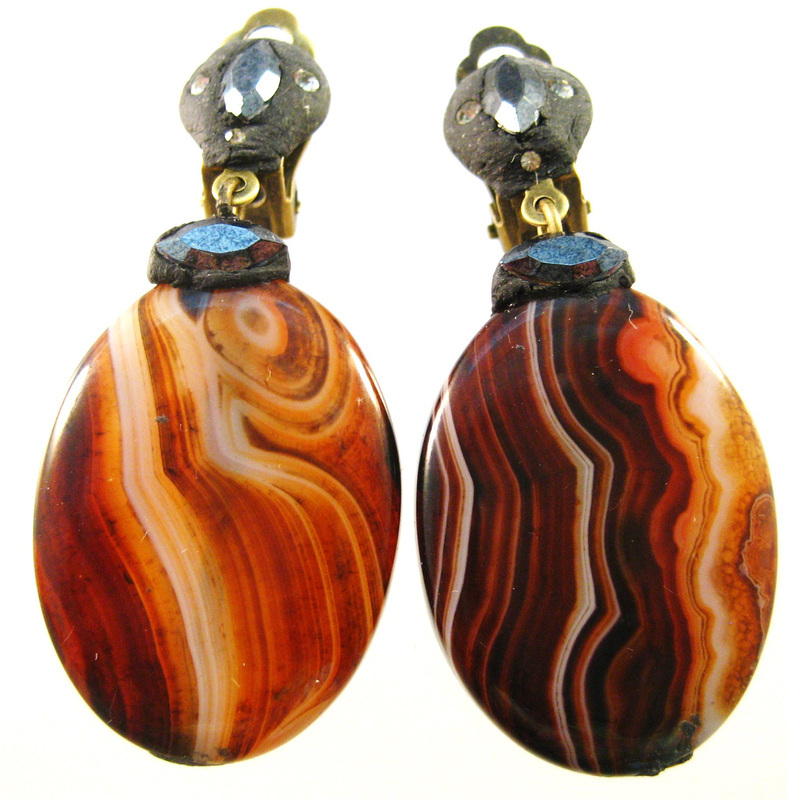 A historical catalog of Bijoux Blues jewelry may be found on our archives pages. 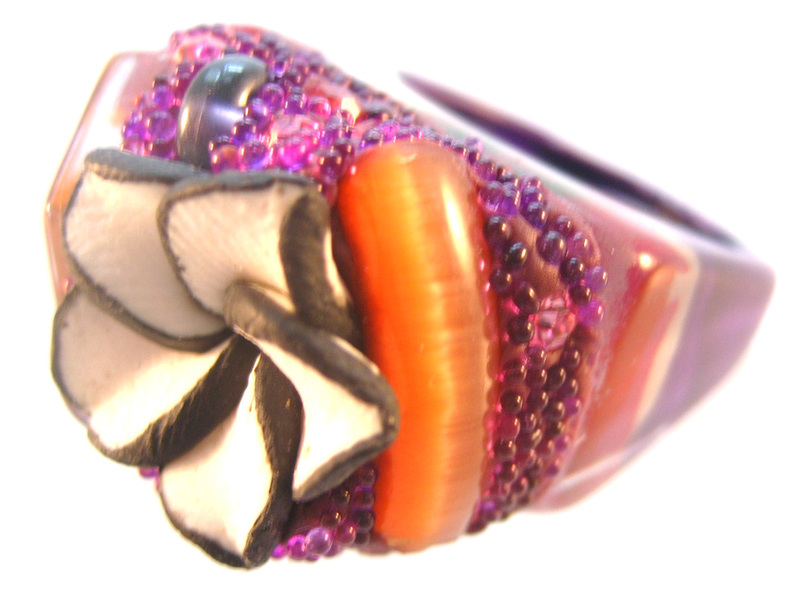 Bijoux Blues also welcomes custom orders to match your colors, clothes, or fantasies. Please write with your ideas, and if the creation is possible a photograph will be sent to you with no obligation. Bijoux Blues believes that jewelry is one of life's special pleasures that enhances our daily existence. We guarantee exceptional personalized service to each and every customer. Please, visit our boutique in the heart of the Marais or browse our online gallery and contact us so we may ship your requests worldwide.